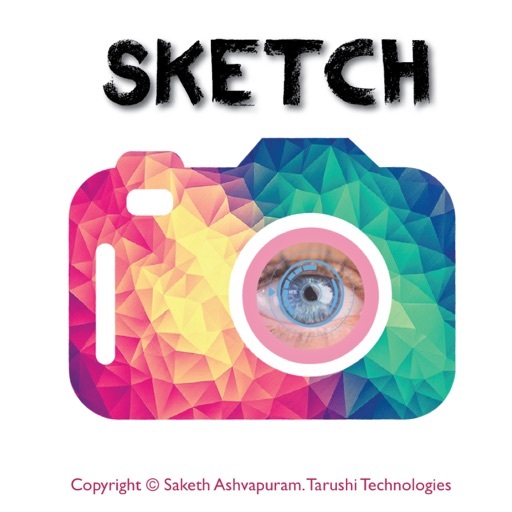 Sketch It - Secret Camera with real time drawing. 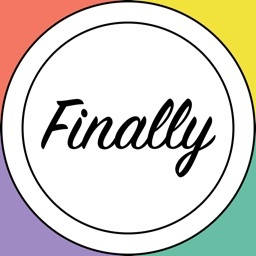 Grab it before the price goes up, get now and enjoy the unlimited new exciting features in coming updates for free of cost. Opens up like a normal camera in the start but you can slide to fade away the Camera Preview to make your recording inconspicuous. -No more tension of opening camera when you want to take photos/videos secretly. - Secret Hidden Photo/Video Camera. 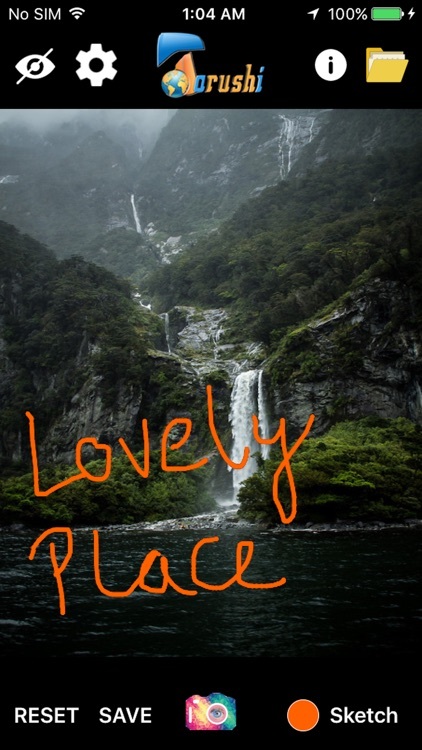 - Easy to use and intuitive app. Easily access front/rear camera for Photo/Video recording with simple gestures. - Camera monitoring: You can open the Secret Eye to watch the Camera Preview anytime, so that you can avoid any unnecessary captures. 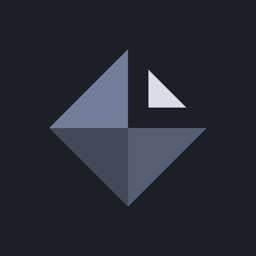 - Discreet screen indicator to show you when video is recording. - Location embedded in your media files; just open the media from your In-App Gallery list and tap on the map icon to view the exact location and access navigation. 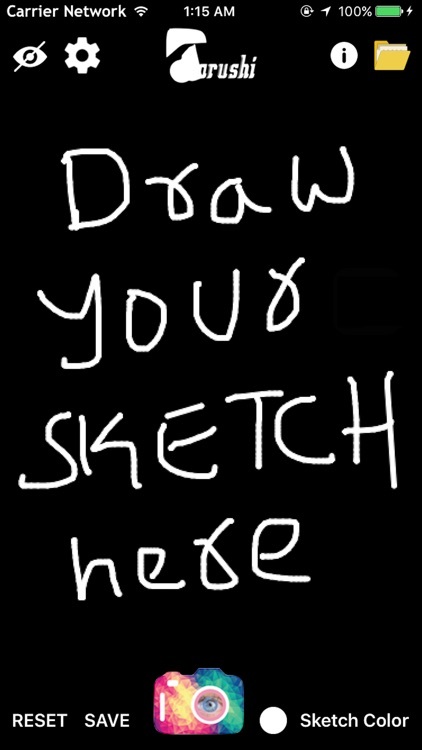 - Draw the Sketch on your drawing pad which will be added to the Photo you snap. 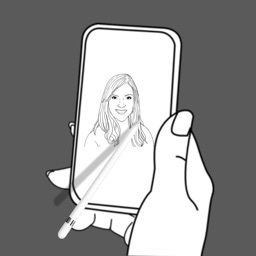 Just click on ’SAVE’ button to save your Sketch Cam’s Photo Sketch. - All Videos/Photos will be saved to your Photo Library only with your permission (else they will only be saved on your application’s internal memory). - Documents file sharing available - just sync your iPhone with your PC to access the Media Files on the PC. 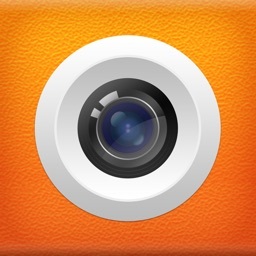 For far less than your pay on one 'Fast Food Shop', add this App to your Camera Toolkit. 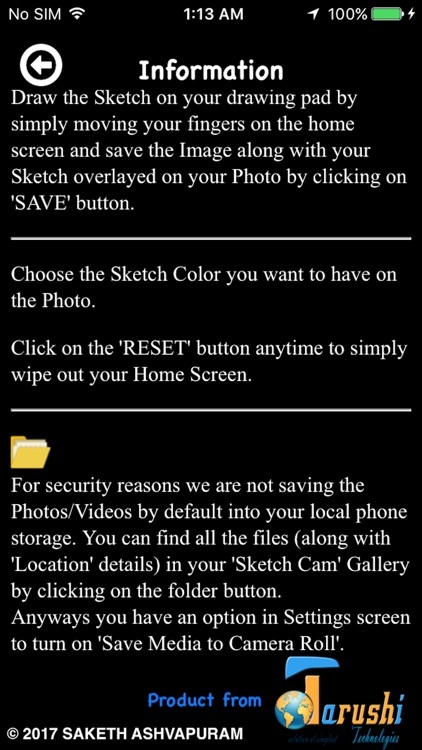 Note: Make sure you allow “Sketch Cam" app to access the Camera, Microphone, Location and photo library. If you miss it then go to your Settings app, go to Privacy in your Settings app and you should see privacy settings. 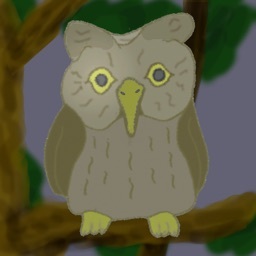 You need to allow “Sketch Cam" for this app to work. ** We work very hard to make our apps the best they can be and want our users to have a great user experience. If you have ideas on how to make this app better, or If you are experiencing technical problems with this app, please contact us at email.